Please mark your calendars. 6th grade orientation is scheduled for Thursday, August 20, from 1-3pm. This event is for students only and is run by 8th grade students. It is not mandatory, but it is a fun afternoon to help current and new Sunnyside students get to know each other and the middle school. We hope your child can make it. 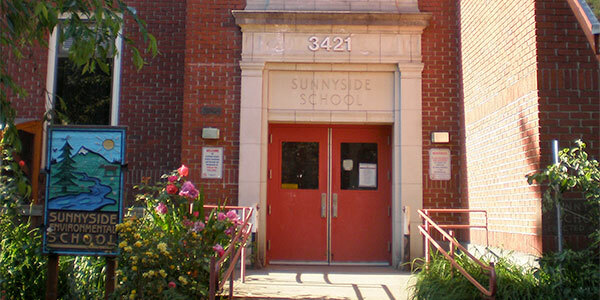 Call or email Sunnyside Counselor Ryan Pederson with questions at (503) 916-6226 x76202 or rpeders1@pps.net.